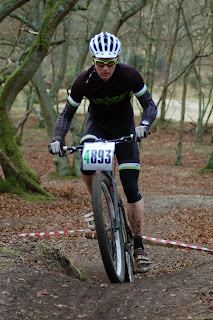 I raced the last round of the Merida Brass Monkeys on the 22nd of January. Another nice sunny day with a strong wind met us at Aldershot. Having read that the course was in good condition I had fitted my fast rolling summer tyre, adamant they'd be ok.
Having ballsed up round 2, I wasn't seeded, therefore started in the crowd. the start was fine, moved through the crowd, making sure I didn't try too hard as I knew it was a long race! 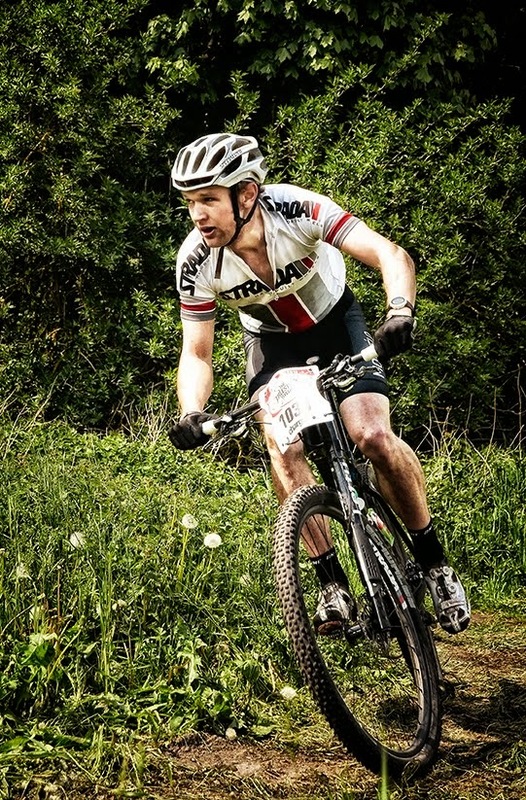 the course was great, almost totally dry and very fast in places, the hills suited me as they were long which I like. The race progressed well, I was making ground and despite not knowing my position I felt strong and maintained a steady pace. On the last lap I knew if I pushed on I could manage a 7th lap, which would have put put me in the running for a podium, unfortunately 1/4 through the lap I punctured, panicking a little I inflated the tyre, rode off and it went down again, one more can of co2 and it sealed. I took off keen to make up the time I had lost, I rolled in 5minutes after the cut off, with my last lap being 5minutes slower than the others, would have been tight but felt strong so could have managed a 7th lap. Finished 6th overall, happy to be feeling stronger and pacing myself well. 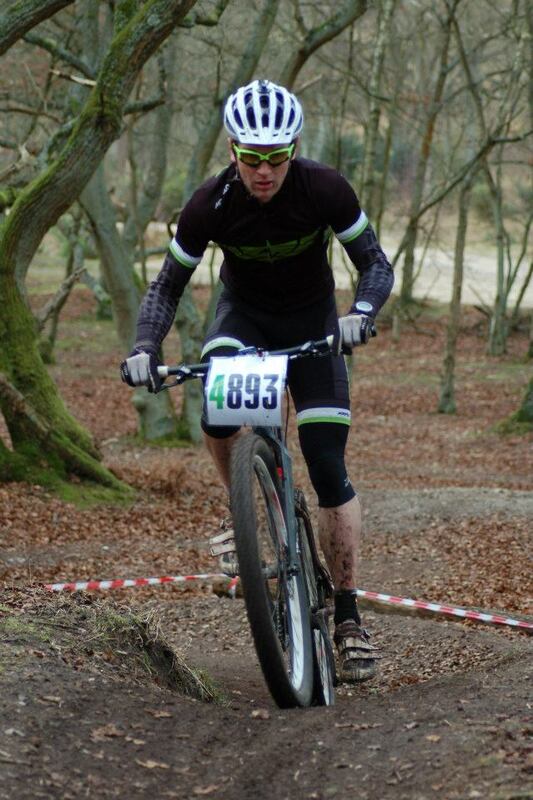 No set plans of my next races, but might have a go at some spring xc races! The big target is 12 hours Exposure, the national and european 12hr championship race which is on April 8th, scarily soon! must remember how to ride a bike for 12 hours!! !